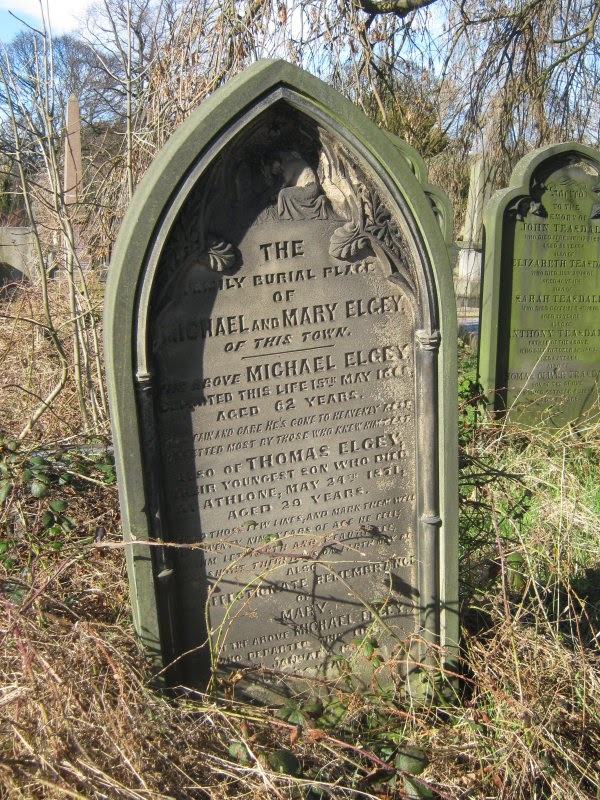 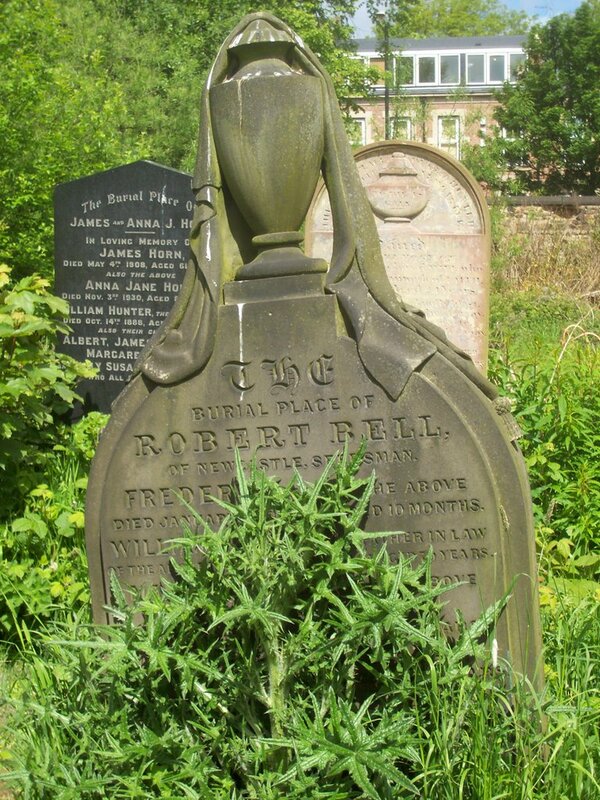 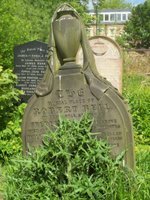 In 1833 the Mayor of Newcastle, Henry Bell, was requested by many of the town’s leading citizens including John Dobson, architect, and Richard Grainger, property developer, to call a meeting ‘to form and establish, for the use of town, a General Cemetery a measure for which the crowded state of the church yards has long rendered necessary’. 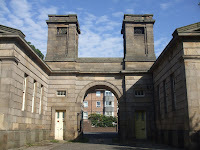 John Dobson was appointed architect and work began in 1835 when land was drained, three-metre walls erected to enclose the triangular site(to keep out the bodysnatchers), and construction got under way. It was declared open for burials on the 16th of November 1836. 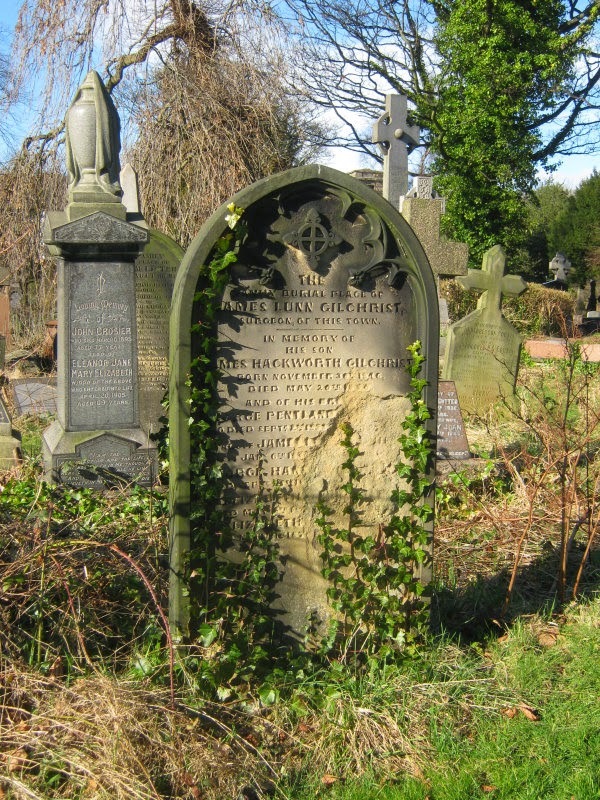 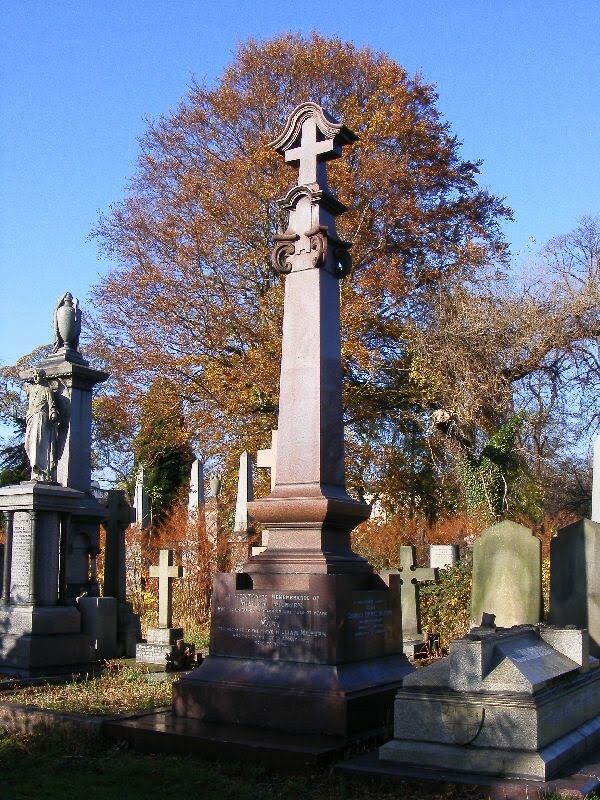 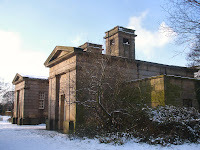 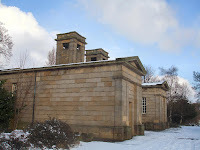 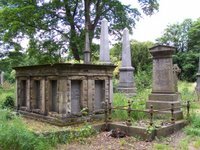 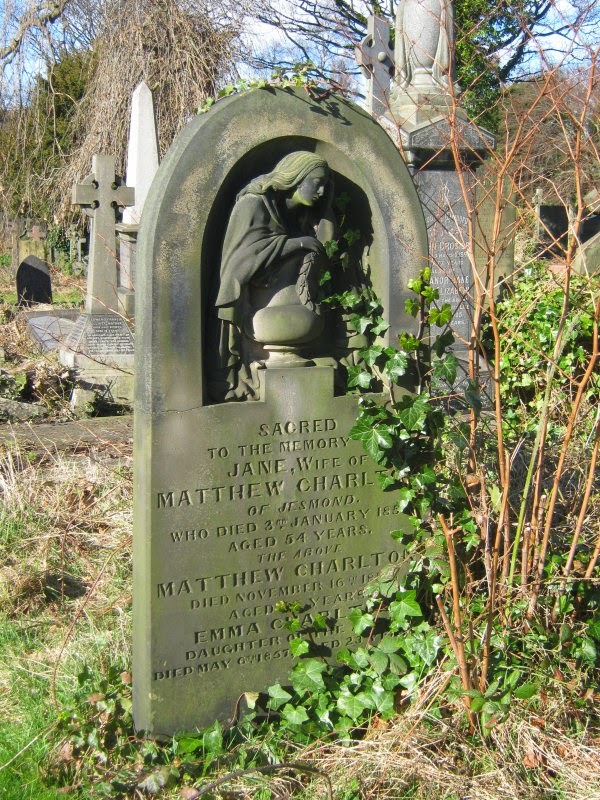 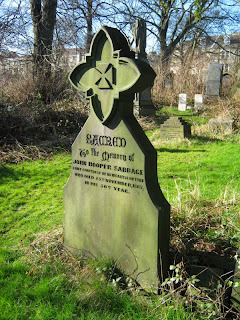 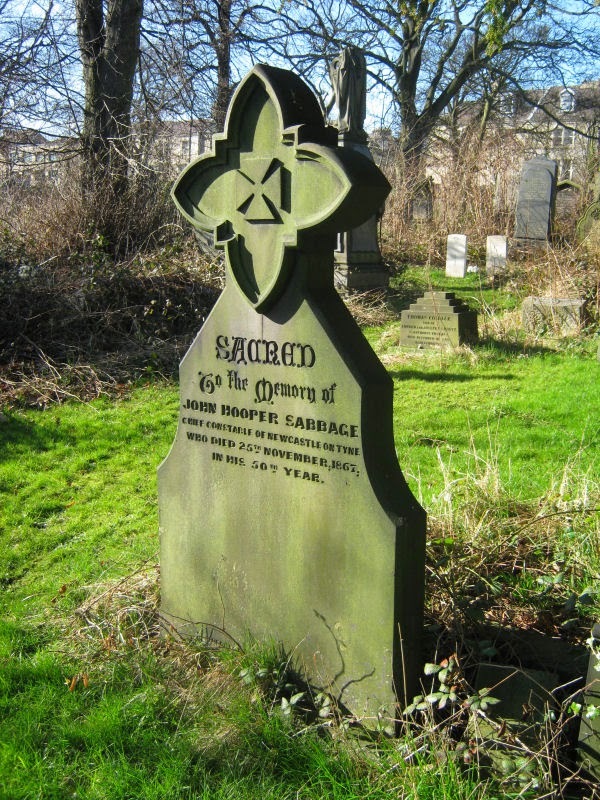 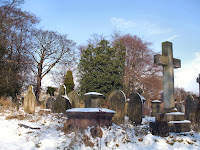 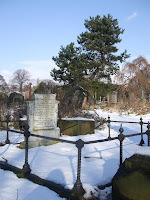 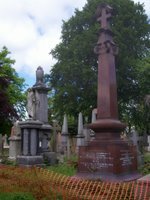 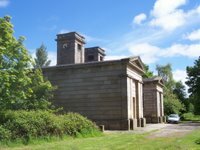 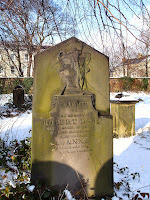 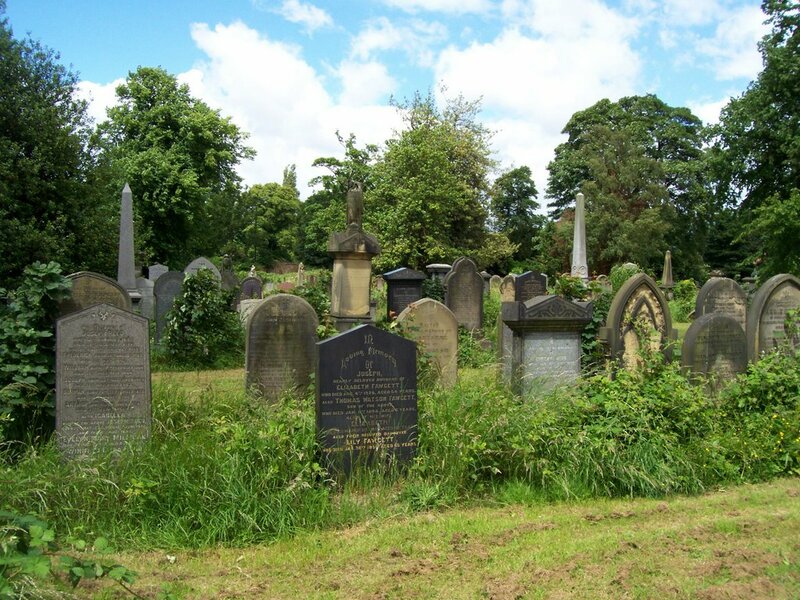 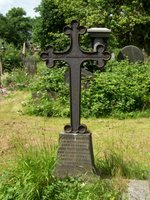 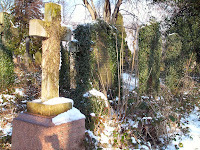 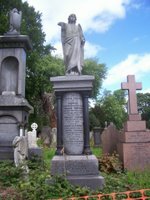 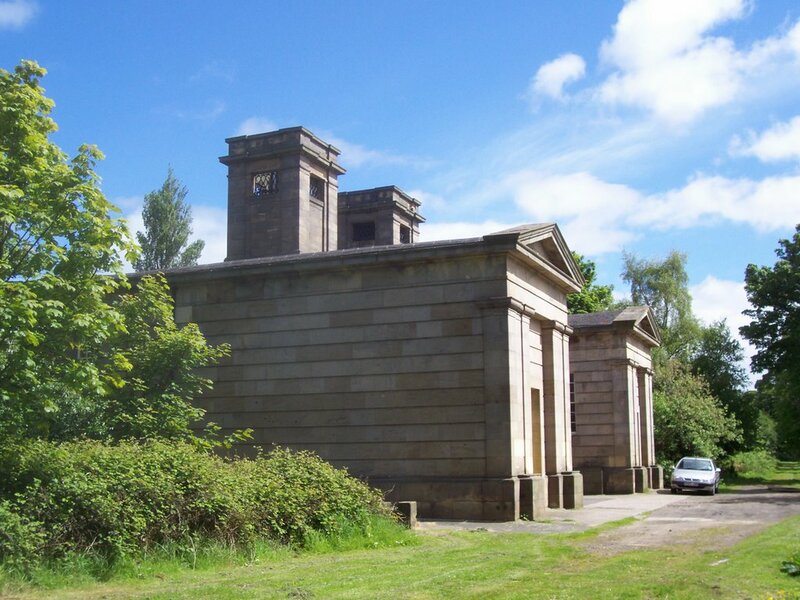 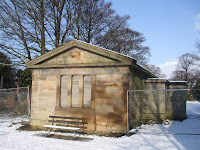 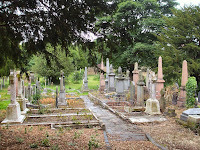 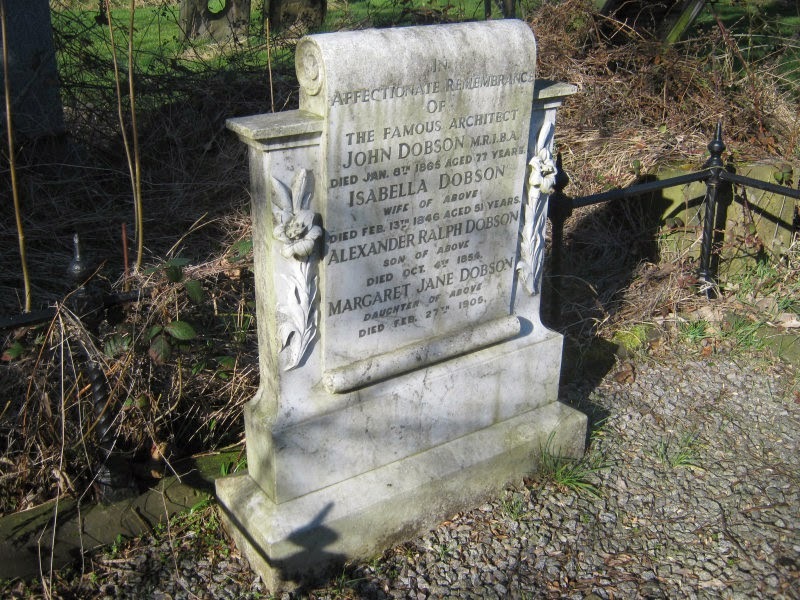 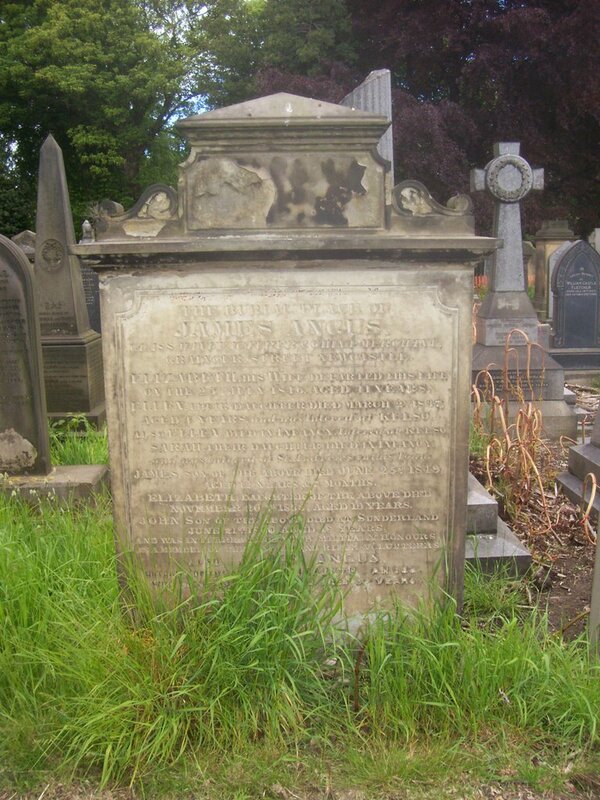 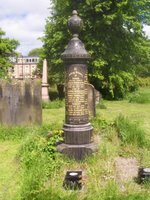 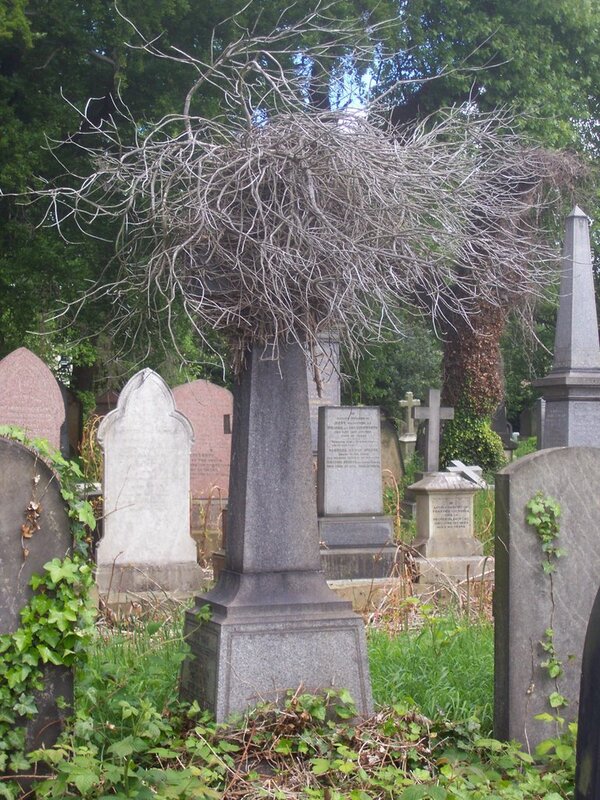 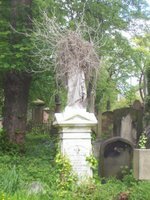 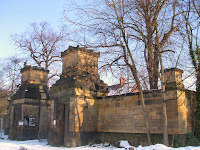 The Cemetery is the resting place of some of Newcastle's most influential and famous sons and daughters including John Dobson, Emerson Muschamp Bainbridge, founder of Bainbridge’s department store and naturalist Albany Hancock. 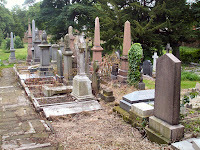 The full list can be seen here. 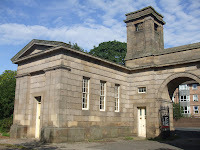 Today the Archaeology Department of Tyne and Wear Museums and the County Archaeologist occupy the buildings and store equipment in the catacombs. 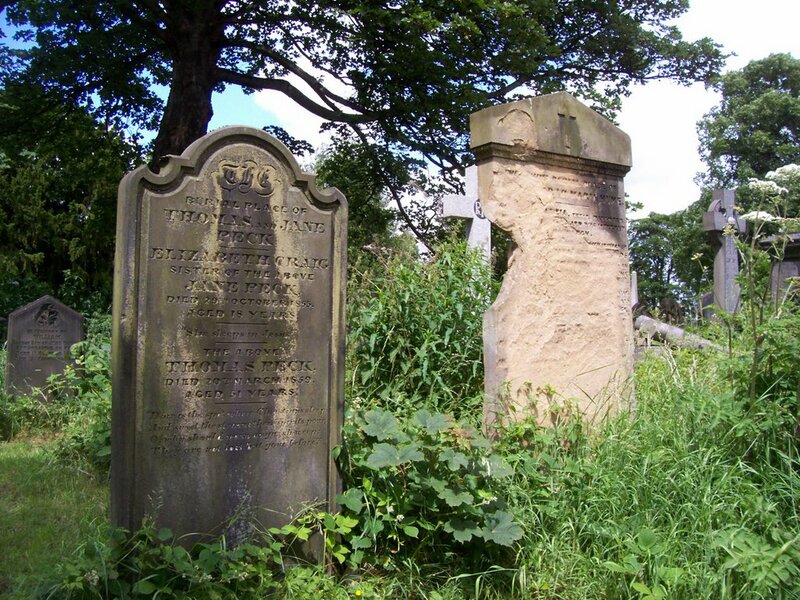 Information and text adapted from the excellent Friends Of Jesmond Old Cemetery. 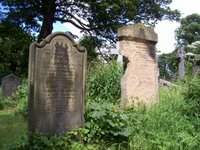 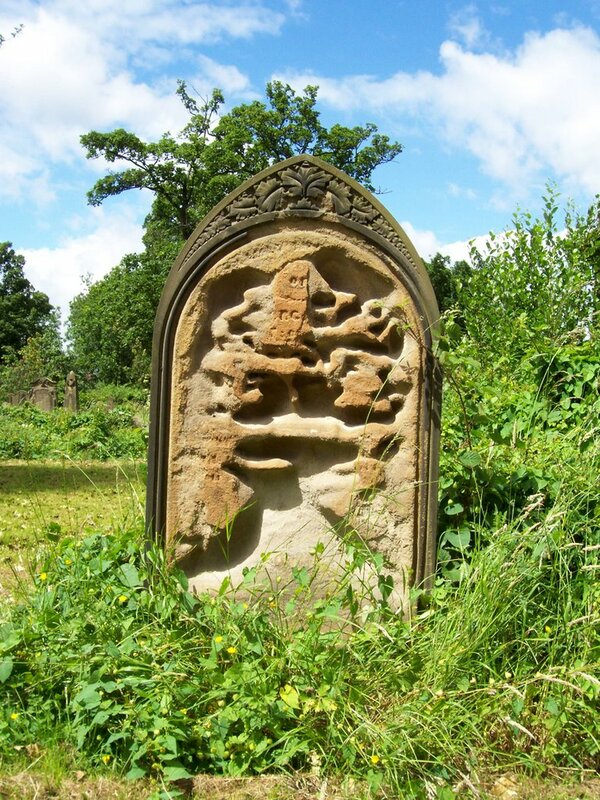 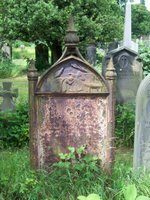 Many thanks for your excellent coverage of Jesmond Old Cemetery and your lovely images of a fascinating part of Newcastle's culture. 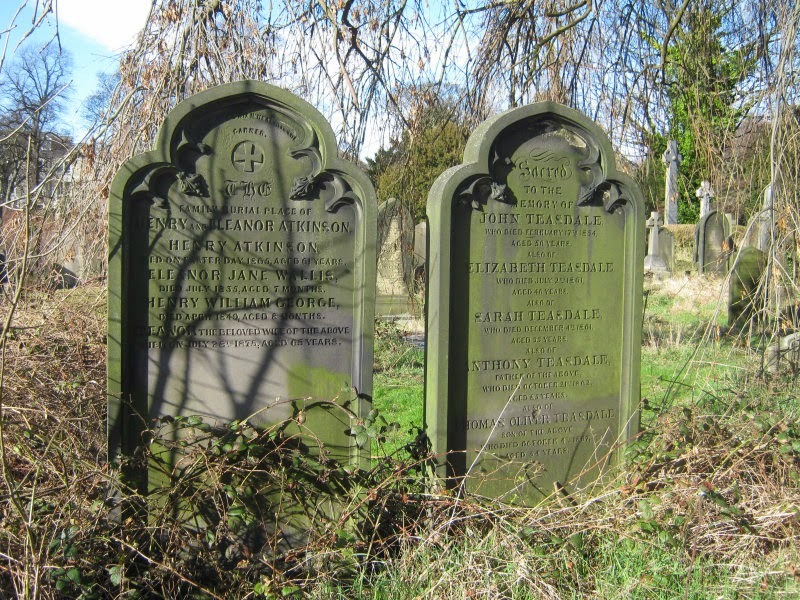 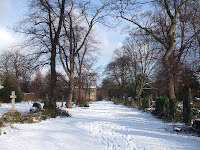 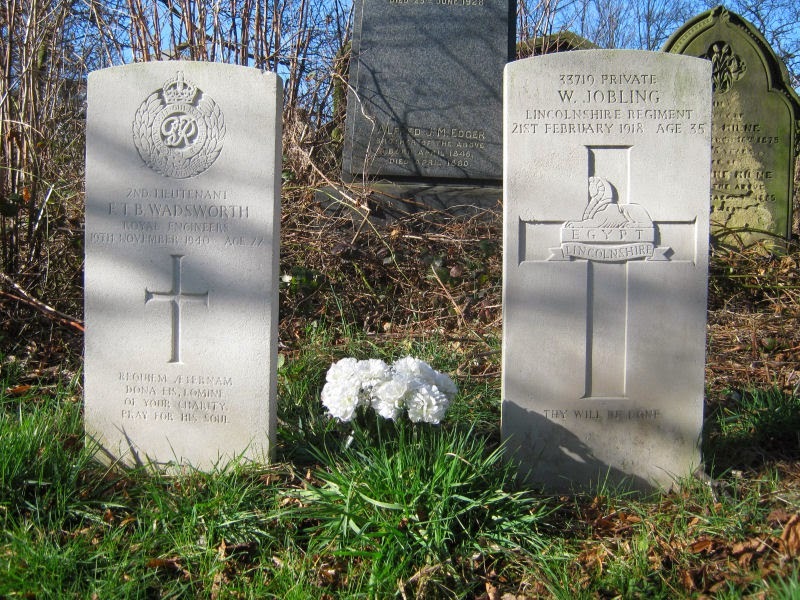 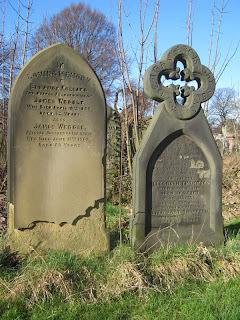 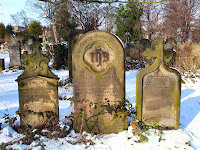 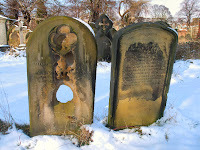 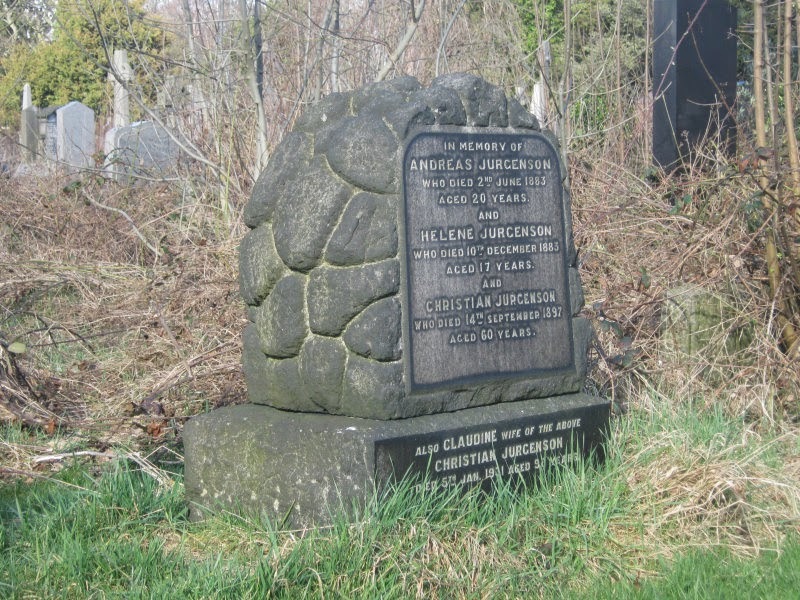 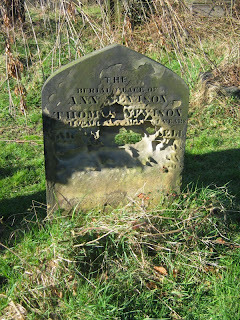 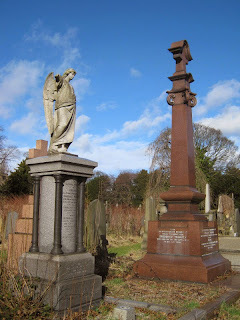 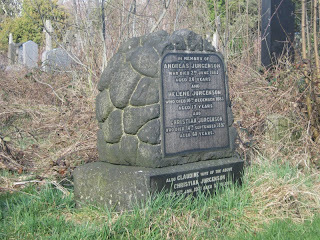 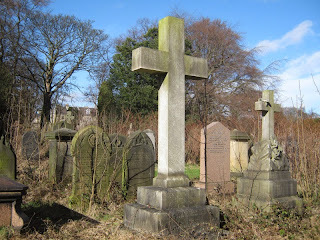 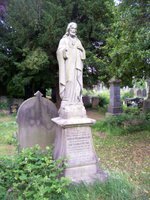 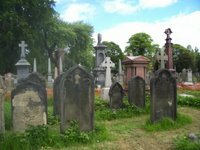 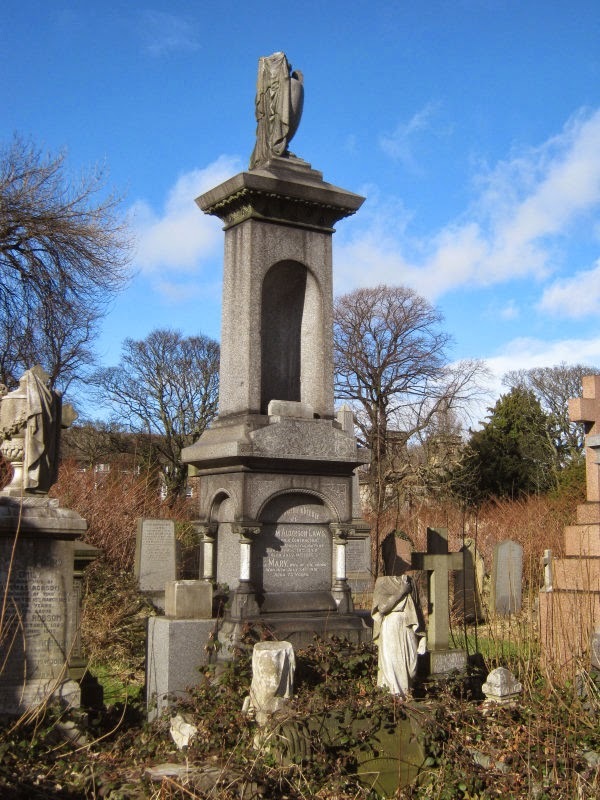 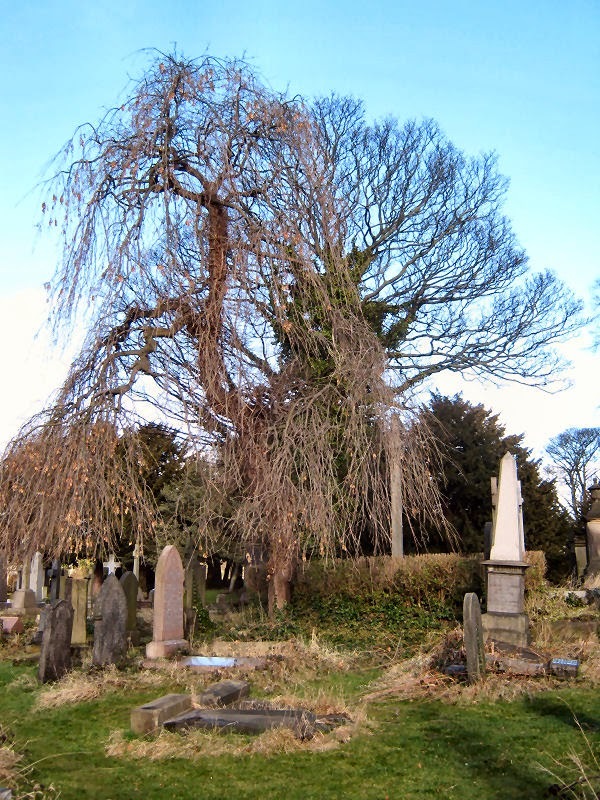 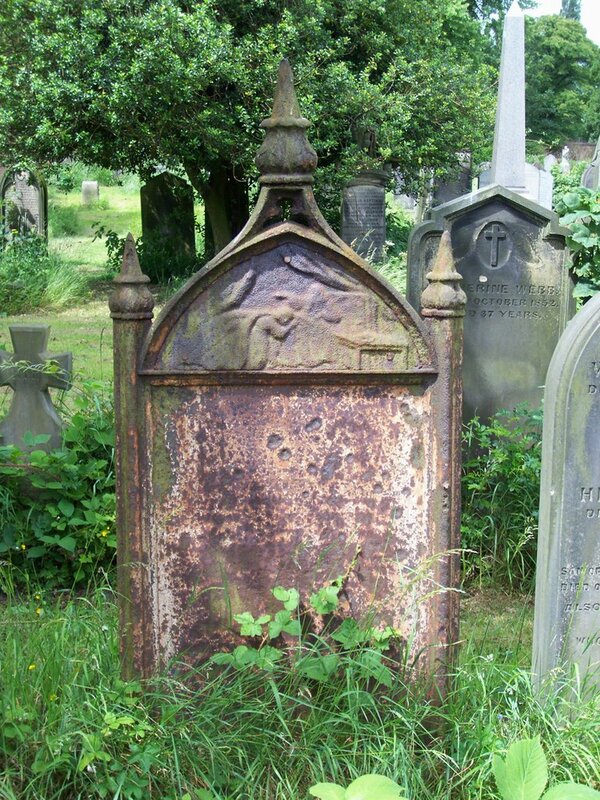 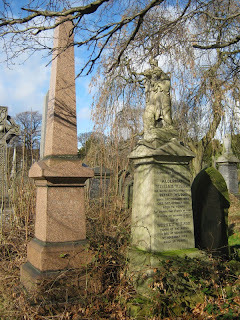 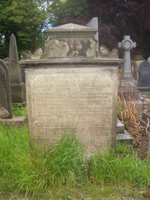 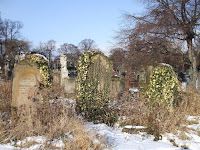 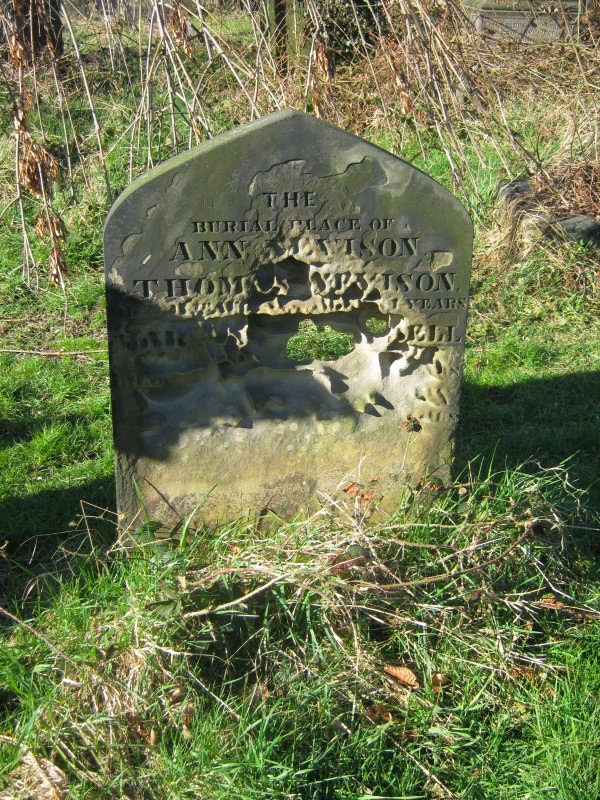 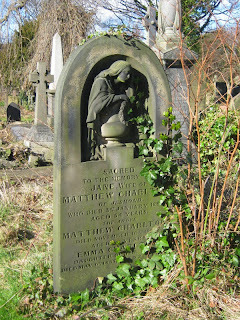 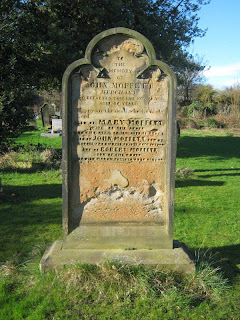 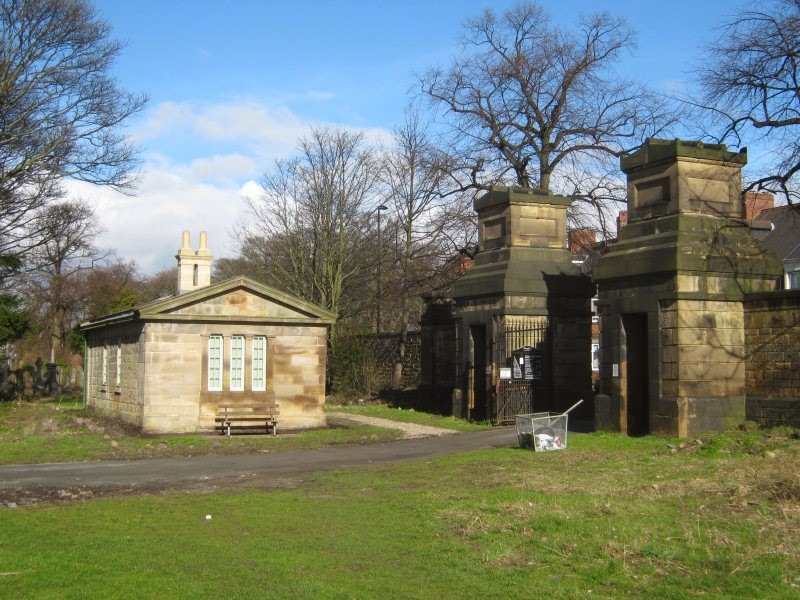 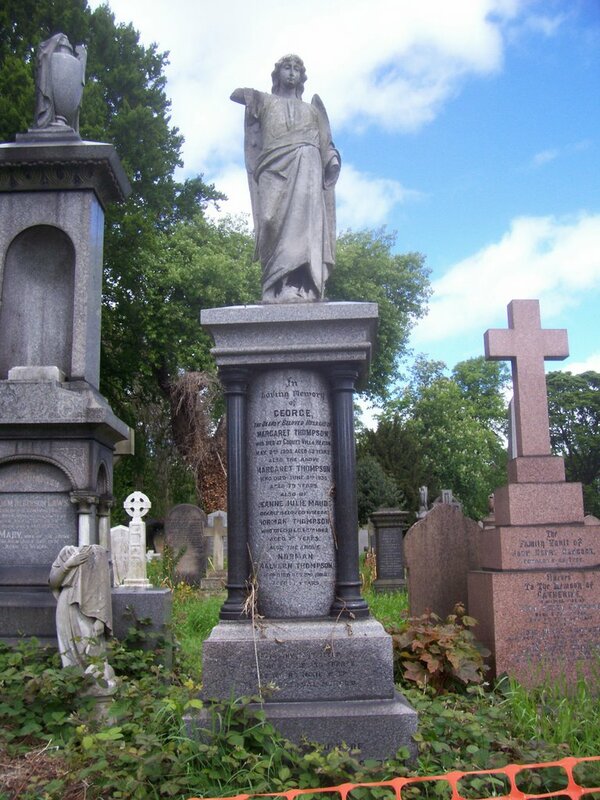 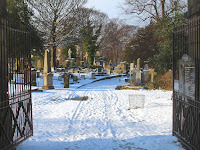 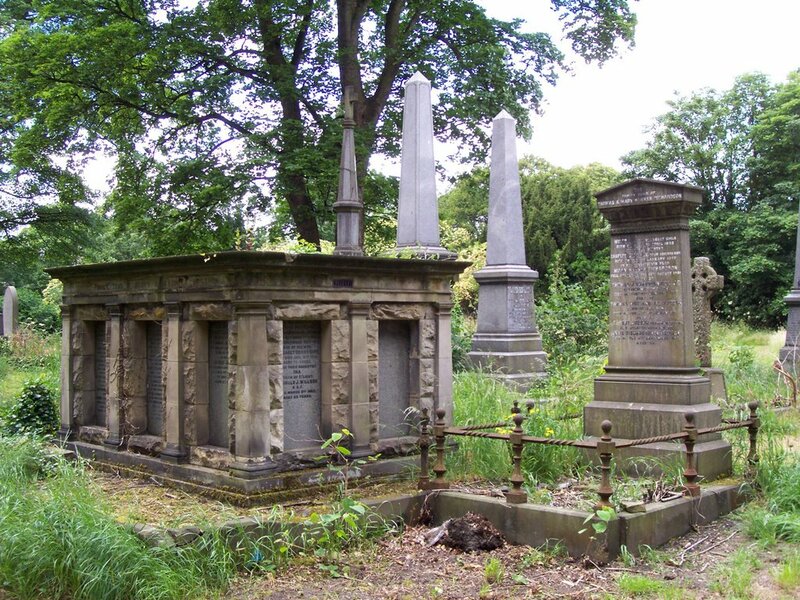 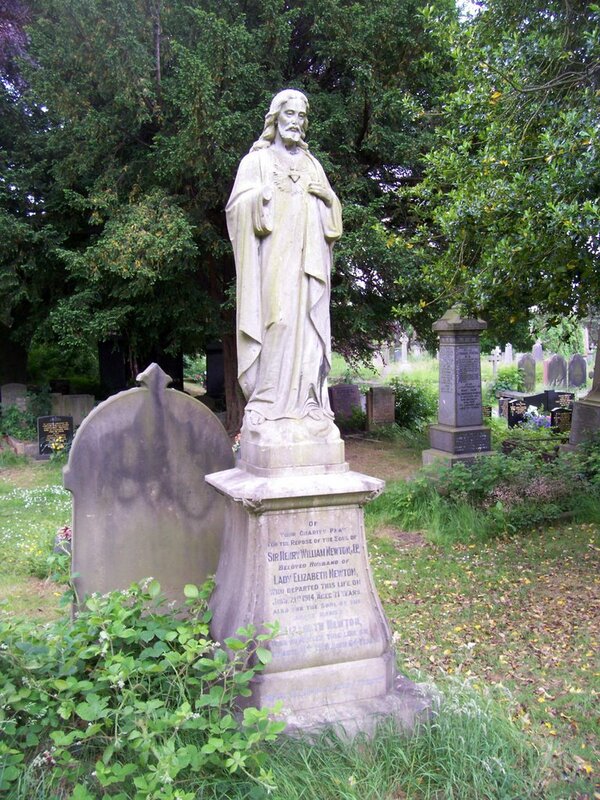 The Friends of Jesmond Old Cemetery salute your contribution to our cause. 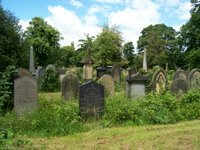 Thanks for your kind words. 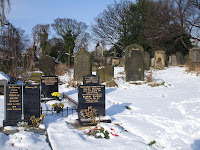 I plan another visit there the next time we have some decent weather as there is much more I want to photograph. 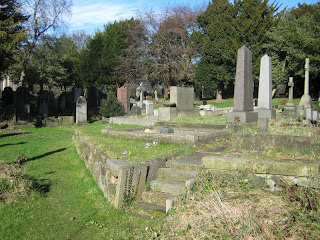 So neat to look at your photographs! I just recently discovered my family is from this area and were married in a Jesmond church.